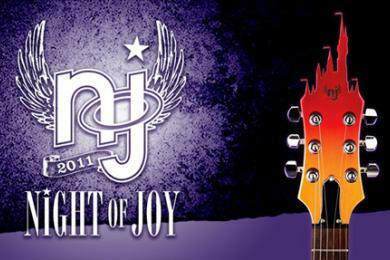 Even though we're not quite done with 2011, plans for next year's Night of Joy are already underway. Recently, Disney released the lineup of artists set to perform during this contemporary Christian music fest. 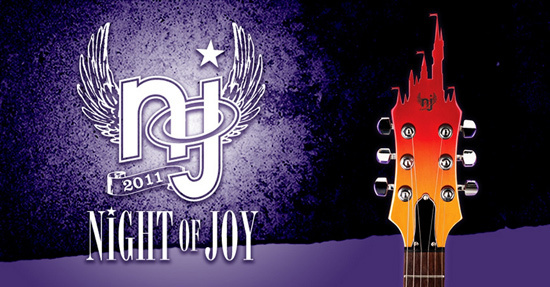 Night of Joy is slated to run Friday, September 7 and Saturday, September 8, 2012, at the Magic Kingdom. The acts that will bring music to the Disney stages on Septemer 7 are: Casting Crowns, Chris Tomlin, NEEDTOBREATHE, Red, Francesca Battistelli, Brandon Heath, Royal Tailor, and Disciple. For September 8, guests can catch the following artists on stage: MercyMe, Third Day, Kutless, Thousand Foot Krutch, Lecrae, and Chris August. Night of Joy is a special event in the Magic Kingdom that requires a separate ticket. We'll keep you posted on more details about the fest as they emerge. Disciple, Kutless, and TFK.... hmmm..... would love to go to this!